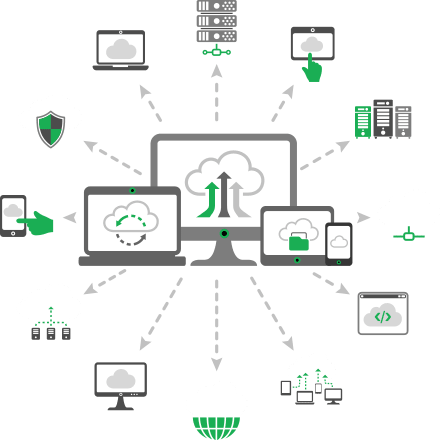 You can now have direct access to your Practice Management & Digital Imaging Software data anytime from anywhere in a cloud environment with our Cloud for Business Solution. A disaster can happen at any time, on any day and is likely to occur at the most inconvenient time. 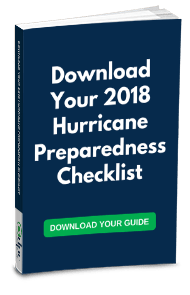 If you aren’t already prepared, you run the risk of having the disaster coming before you plan to handle it.